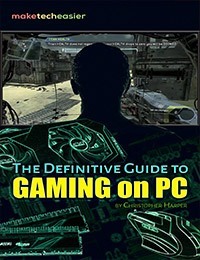 Do you have a favorite PC game that you like to play on your phone? How about the other way around? If you have a gaming PC with a decent CPU and RAM, sometimes there are issues while changing over from Android games. 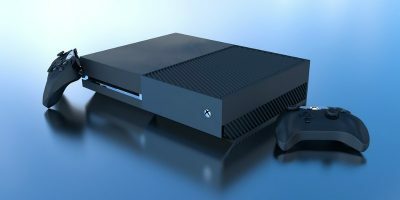 On some occasions they can appear buggy or may not be ideal for your PC resolutions. To enjoy a polished experience and stimulating visuals in the PC similar to Android, we will consider two methods. You can either use an emulator or play the games on a browser. 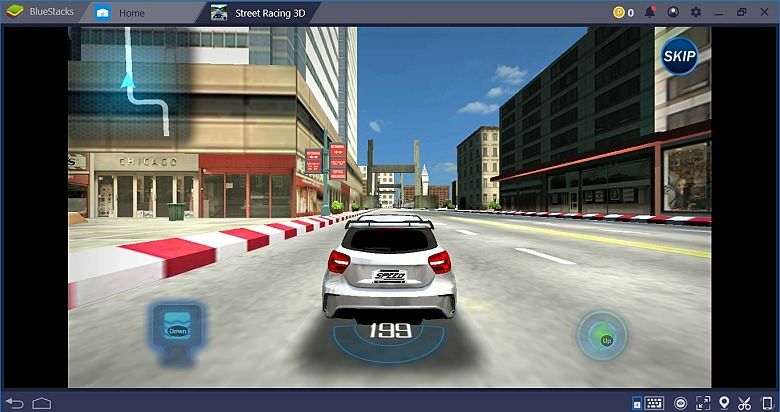 Both methods are valid for any Android game currently available on Play Store, in this case Street Racing 3D. This is the easiest method around. 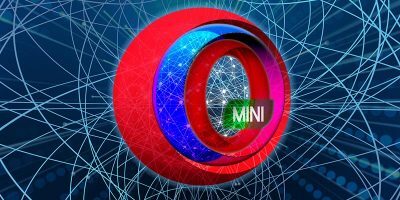 An emulator, as the name suggests, is a simple tool which authentically converts your mobile app experience into the PC. While there are so many examples, only a handful are any good for real mobile applications. We chose BlueStacks for its exclusive focus on mobile games alone. 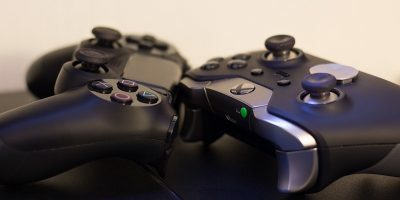 The website says that over a billion games are played on their platform every month and that they are six times faster than Samsung Galaxy S9+. 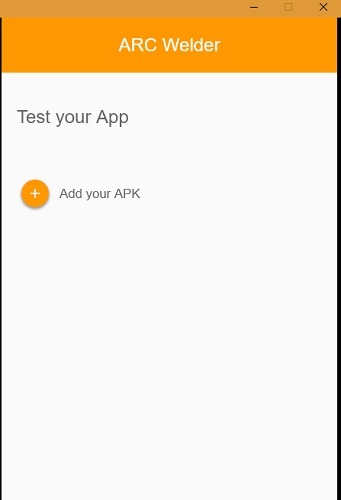 After a simple download, the target game is easily located on the Play Store which you only have to install. As expected, there were no lags in gaming performance on Bluestacks. 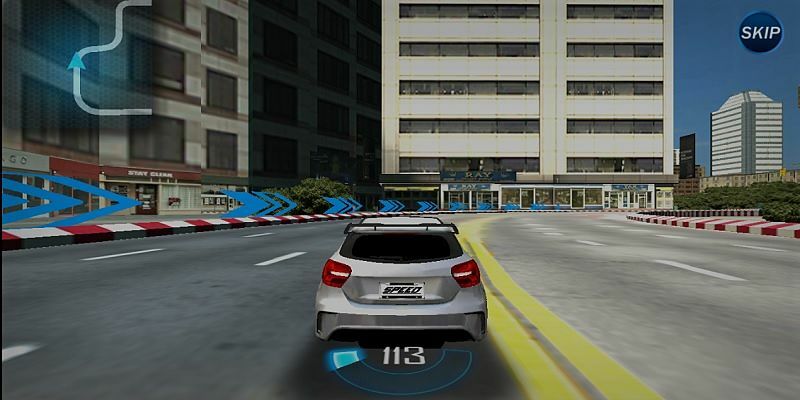 The exact experience with G sensors in the mobile game was transferred to the console. In fact, there may have been even more control and coordination despite “Nitro” level which refers to insanely fast speeds in this game. In other words, the gaming experience designed for Android turns out to be far better on a PC. 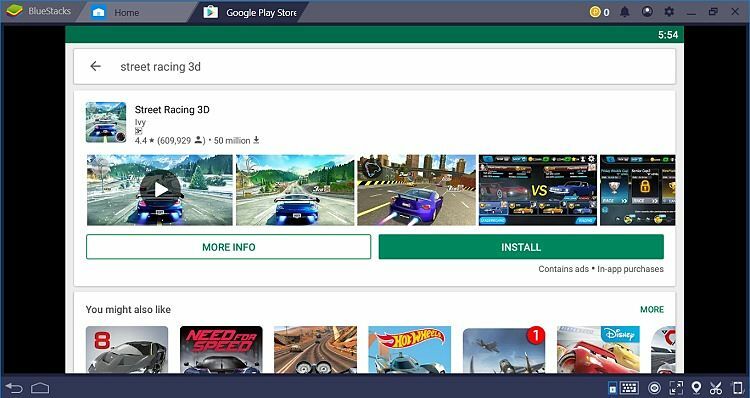 Experience: Bluestacks emulator is neat and perfect when it comes to transferring your Android gaming experience to a larger screen. Other emulators, which are also as good as Bluestacks, include Nox and Genymotion. Sometimes, the fake borderlines and a different set of pixels in an emulator can ruin the fun. Therefore, for those of us who don’t like emulators, it is possible to transfer the gaming experience to a Chrome browser. 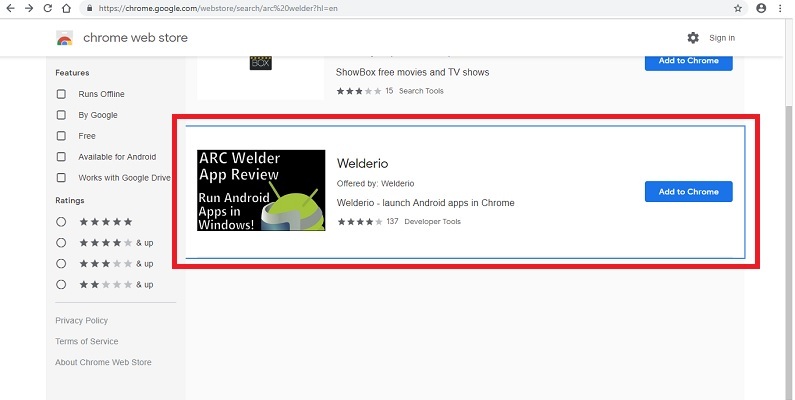 You must download an extension called Welderio (or Arc Welder). Arc Welder usually won’t install at first attempt, but give it a couple of tries, and you will have it available on your extensions page. 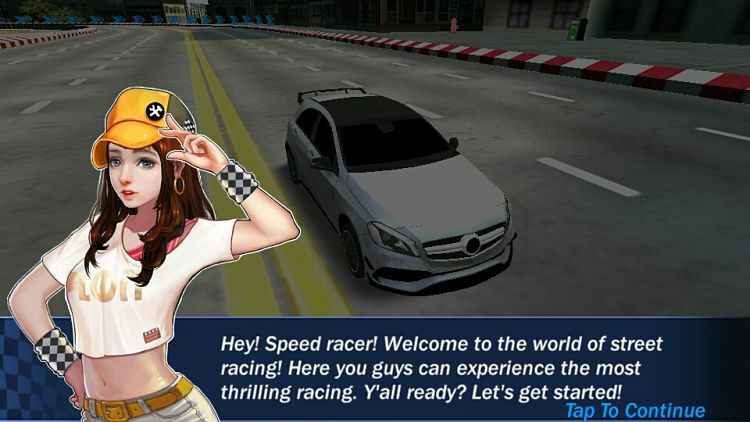 Once you open it, you will be asked to add your APK for the game. All Android game APKs can be found online with a simple Google search. 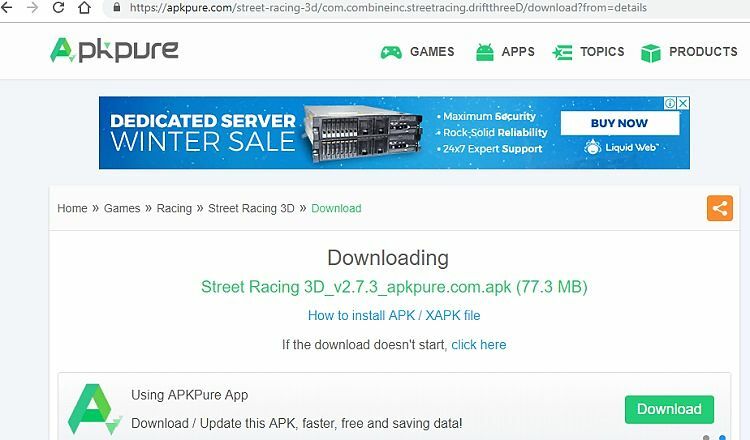 Apkpure is a trusted source for these downloads, and I had no trouble finding the right game. The installation was a breeze. 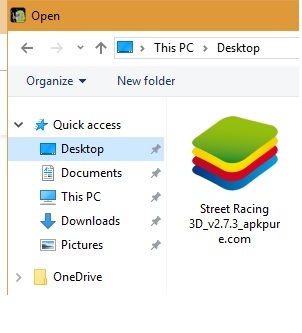 Save the downloaded file on your PC. 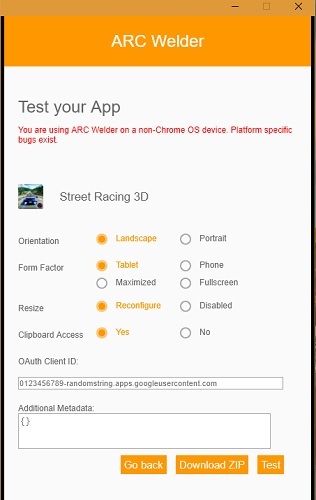 Now, you only have to fetch the APK on ARC Welder from the saved location. If there are no errors, the game will conveniently install on the ARC Welder extension. You can choose to play it on a tablet or full-screen PC. For a total bug-free experience, a Chrome OS system offers the best results. However, even on Windows PC, you can enjoy the game on a Chrome browser without any issues. 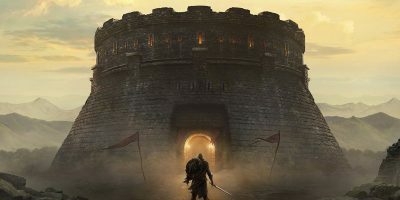 Experience: For the given game, the overall experience on Chrome browser wasn’t any different from the emulator or mobile app. However, the experience might have been far superior on a Chrome OS system rather than Windows. Playing one’s favorite smartphone game on a PC is more common than you think. With XSplit or OBS game-streaming apps, you can even record your experiences. For many of us, nothing less cuts it than bigger resolutions and the surround sound experience of amp headsets. Out of the two, which method do you prefer in transferring your smartphone games to the PC? 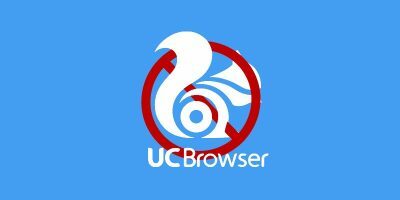 Emulators or Chrome browser? My PC uses a Linux distro, and you did not mention how to play android games using Linux. Genymotion (mentioned in the article) supports Linux and Mac. It works same as Bluestacks. 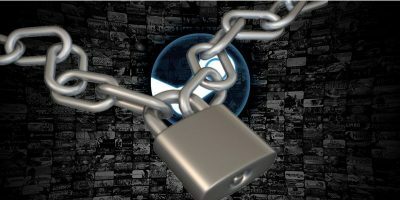 You need Oracle VM Virtualbox beforehand. 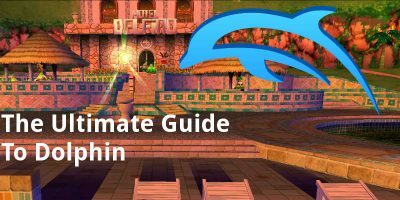 Follow the instructions on this official link. Enjoy! And let me know if the performance and experience was the same.